Thanks for your candid review Kathryn. I like the idea of a medical romance. The intensive care unit would certainly add suspense. It sounds like Kate was a great nurse. Kate was. And the author is actually a nurse and I think that gives it the authenticity. Hi Pat, I hope you pick up Intensive Care and love it! 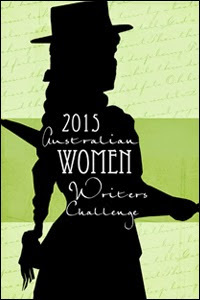 Hey, I love a book set in Australia! My dream has always been to take my gramps and young brother on a tour of the country ~ We are the only ones in our family really curious about wild life, but I think it would way too hot for me LOL. This book sounds pretty great, even if the cover leaves much to be desired. Australia can be pretty hot I believe! I like to go there and sample it in the winter time. Funnily enough I like the cover, the medical part of it draws me int. LOL. Hey Sarah, not every part of Australia is hot! I live down South and although we don't get snow, it can get very cold. Sorry you didn't love the cover of Intensive Care but I hope you might consider taking the time to read it. I also hope you get your dream come true for a trip Down Under. love it when an author writes what she knows ... I haven't read a medical romance since I was nursing (20 years ago lol) but I know I'd love the ICU setting! 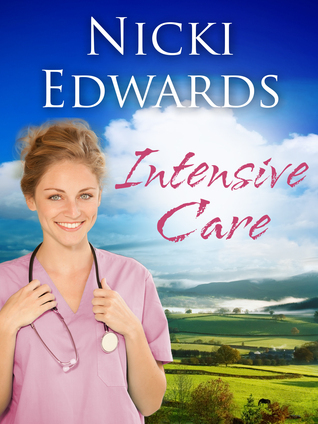 Hi Teddyree, I'd love to know if you've read Intensive Care and if you enjoyed it! I've just stumbled across your review. So glad you enjoyed Intensive Care! I'm still writing and definitely plan to maintain the medical scenarios in the next books in the series, titled "Emergency Response" and "Life support". If anyone else has read my debut book please let me know what you thought. And once again thanks for the review. Thanks Nicki, will be looking forward to the next ones, your obvious experience with the medical world shows through so well.